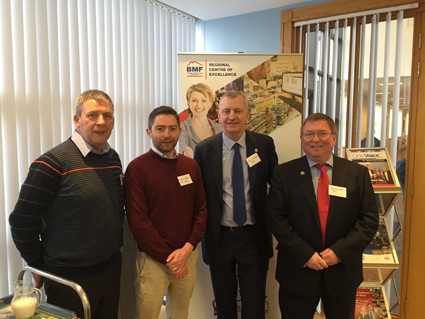 BJ Mullen have become the first Independent Builders Merchant in Northern Ireland to join the Builders Merchants Federation. The Builders Merchants Federation represents and protects the interests of Merchants and Suppliers to the merchanting industry in the UK. The BMF work with Central and Local Government throughout the UK and in Europe and with enforcement bodies like trading standards and planning department. They also provide industry specific training and a range of services to assist members in running their buisnesses more efficiently. They have over 480 members ranging from small companies to national Groups. In becoming the first local independent merchant to sign up, BJ Mullen have shown our commitment to continuous development and standing at the forefront of industry advances. For you, the customer, this means that you can be assured of professionalism and expertise when dealing with our company and staff.